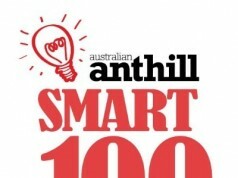 LinX has scored a spot in the 2018 SMART 100! My team and I were discussing ways to streamline the client experience for a more user-friendly result. We prioritised on-the-go accessibility of AdWords & Facebook statistics for our clients’ marketing campaigns in a simple to use format. …ensure clients stay up to date with their AdWords and Social Media campaigns, receive push notifications for leads, and easily visualise the growth of their business. …providing clients with immediate access to their client manager, on-demand reports, live leads and daily, weekly and monthly clicks and impressions. …previously, clients would need to access their AdWords accounts solely from their desktops. Not only is this far less efficient in a time-productive sense, but the LinX app also provides all information in a more user-friendly mobile app. Online experiences now regularly migrate across devices, so the LinX app enables our clients to have flexible access. The ability to track their leads, clicks and impressions on the go, wherever they are. Within the app, LinX also provides clients with Facebook Lead integrations a pivotal point of difference given its exclusivity to SponsoredLinX. Contacting their account manager for the full report and run-down of their campaigns or accessing their accounts through a desktop. no one! 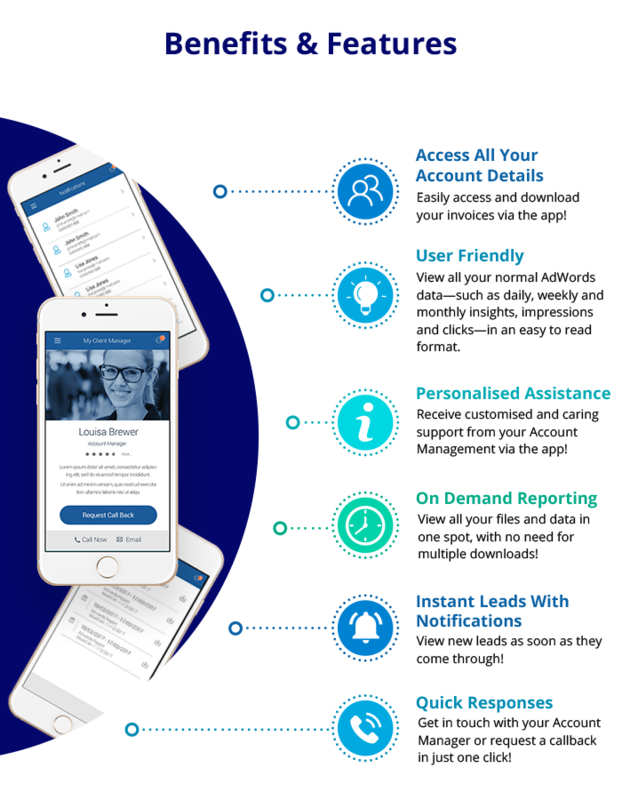 LinX is a revolutionary, world-first application enabling small to medium business owners to track their AdWords and Facebook performance data in one simple-to-use platform with push leads going directly to their designated mobile device. Small to medium businesses who utilise our AdWords and/or Facebook management services, and are looking for a way to more easily track their campaigns and insights. Apple & Android devices, exclusive to SponsoredLinX clients with our AdWords or Facebook services. Utilise a national campaign focused on Australian SMEs who want to get more sales and leads.